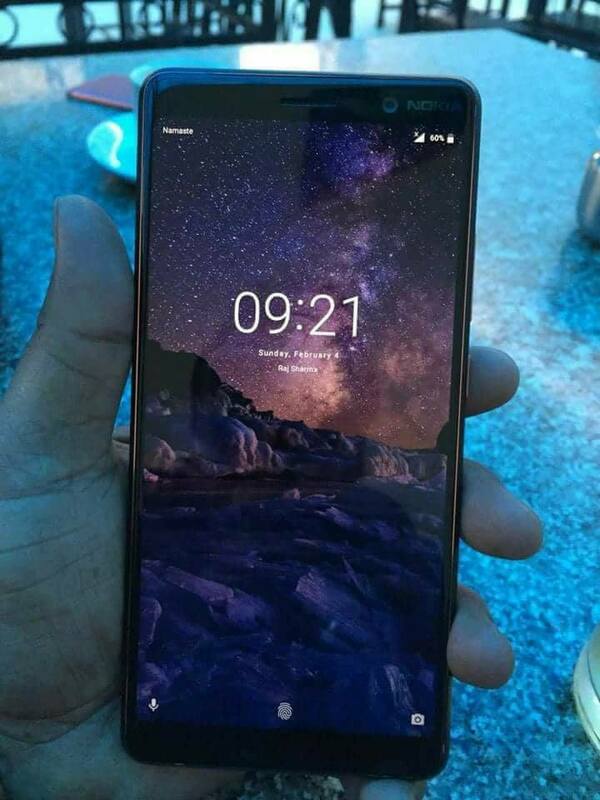 HMD Global is all set to launch New Phones at MWC 2018 event next month Now Upcoming Nokia 7 Plus has been leaked on Geekbench with Snapdragon 660 SoC. 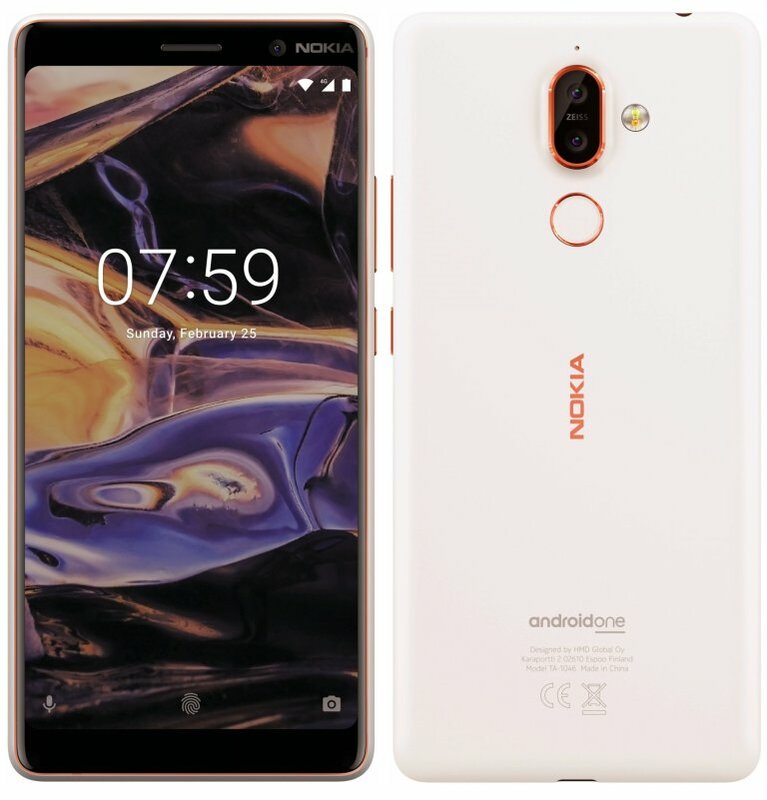 Nokia 7 Plus will be powered by the Snapdragon 660 chipset with 4GB of RAM runs on Android 8.0 Oreo. 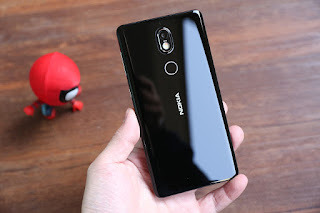 the Phone score 1636 single-core and 5902 multi-core scores. 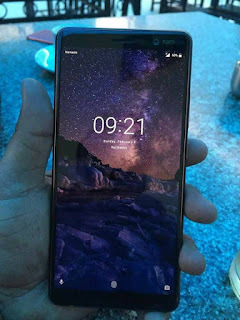 Upcoming Nokia Phones are Nokia 1, Nokia 7 Plus, Nokia 4, and the flagship Nokia 9. 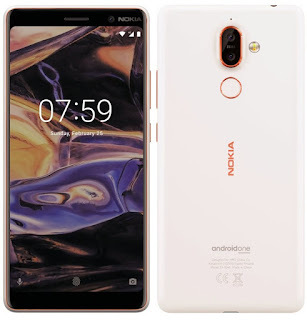 Nokia recently launched Nokia 7 and Nokia 6 2018.